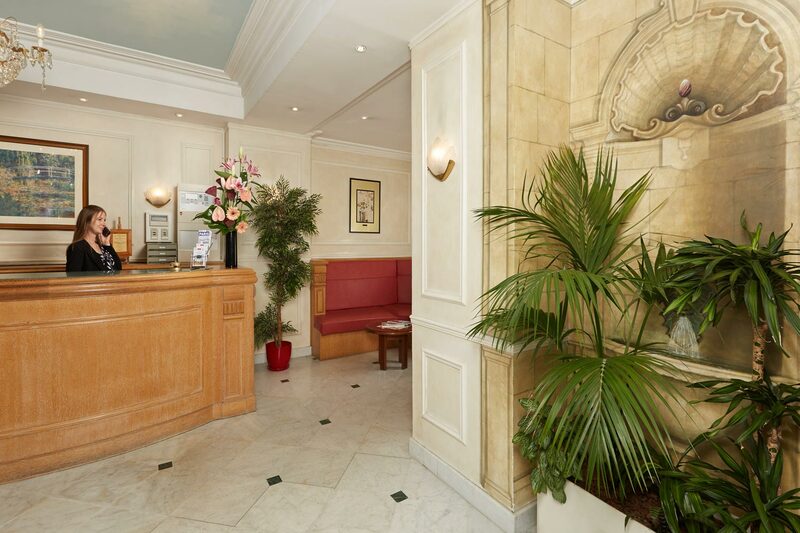 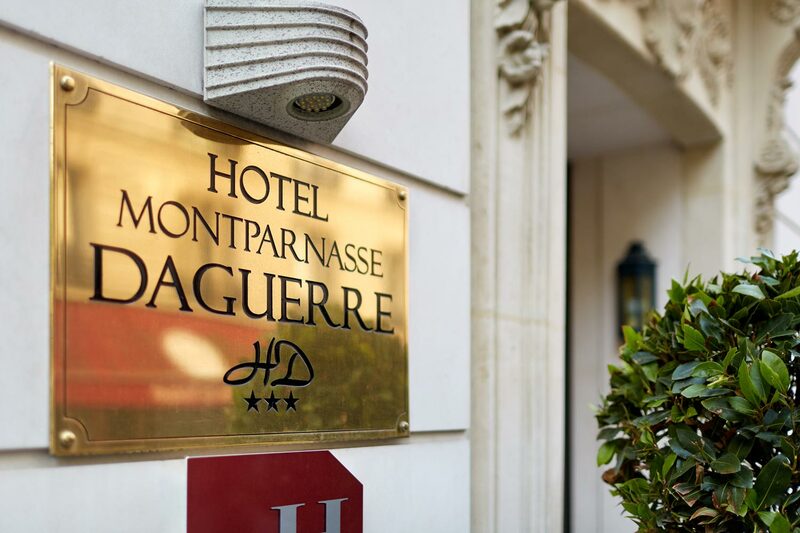 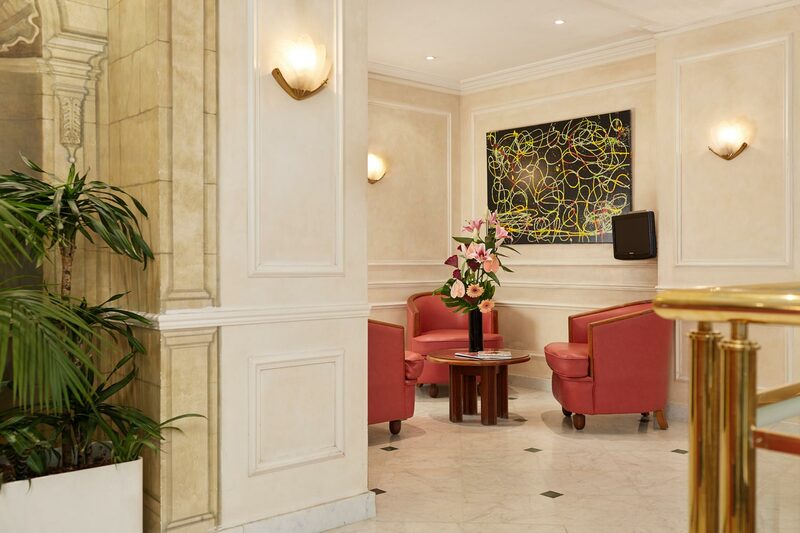 Offering a 24-hour front desk, Hotel Montparnasse Daguerre offers free newspapers and free Wi-Fi in all areas. 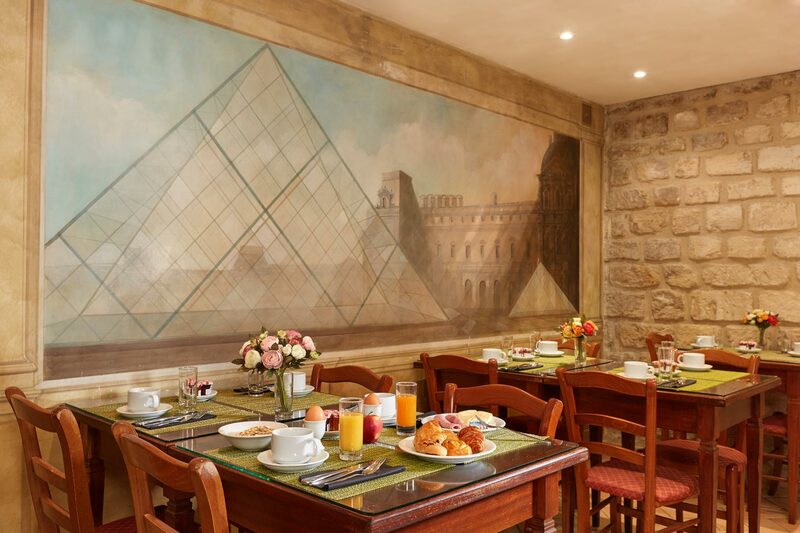 A full buffet breakfast is prepared daily and can be served in the comfort of your room. 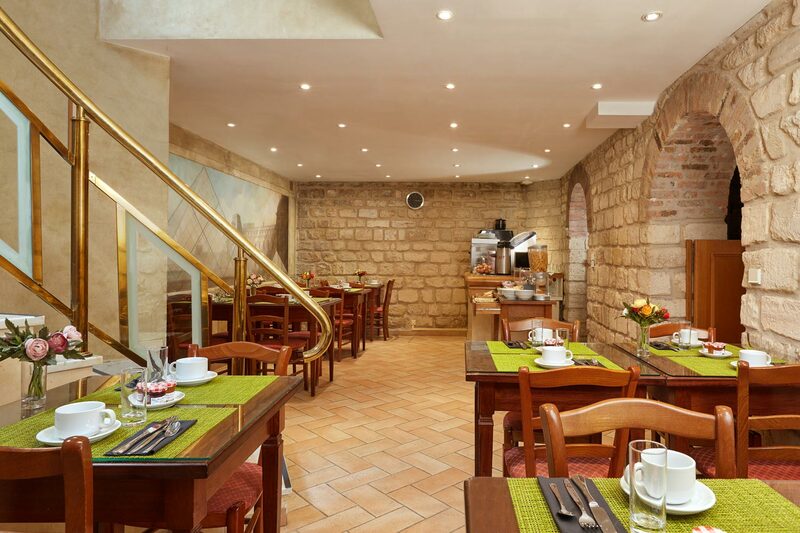 There are also many bars and restaurants in the area.